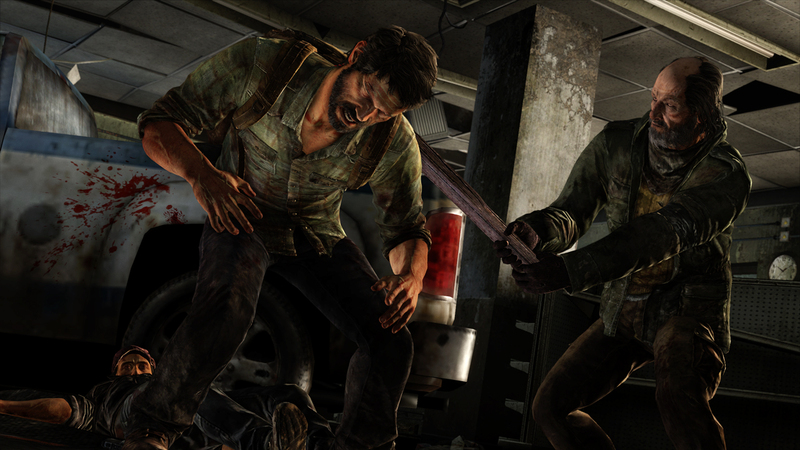 Joel's gun clicks pathetically as his finger desperately squeezes the trigger. Another survivor — the one with the still-loaded gun — grins, takes aim and gets his head bashed in with a brick wielded by a 14-year-old girl. 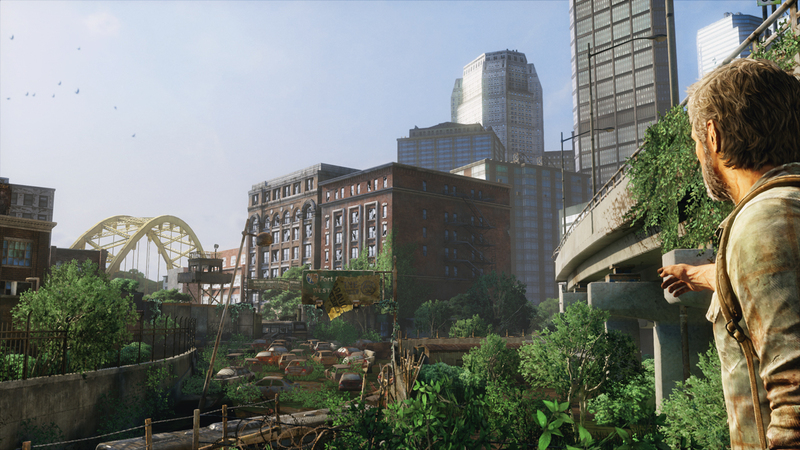 In describing the recent gameplay demo of The Last of Us in on the PlayStation Blog, Naughty Dog's Arne Meyer paints a picture that fans of the post-apocalyptic have seen time and time again. No matter what great catastrophe brought on the downfall of civilisation, ultimately it's the other people we're going to have to worry about. 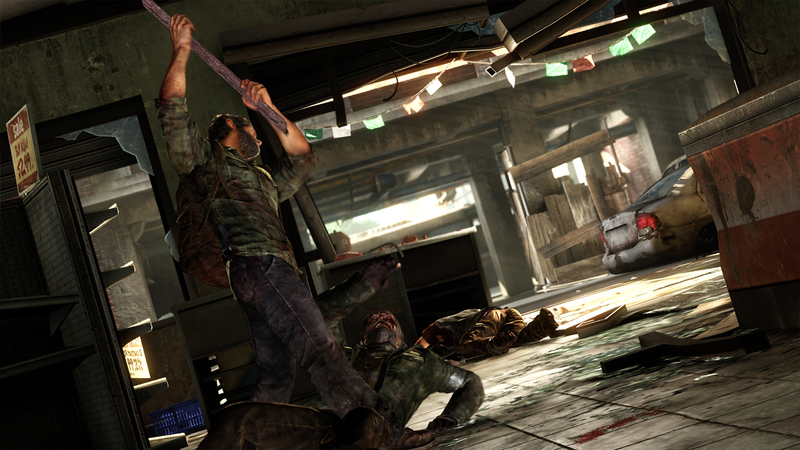 Those others aren't playing nice either, employing derelict vehicles, guns, melee weapons and whatever else they can find in their quest to be on top of the new food chain. 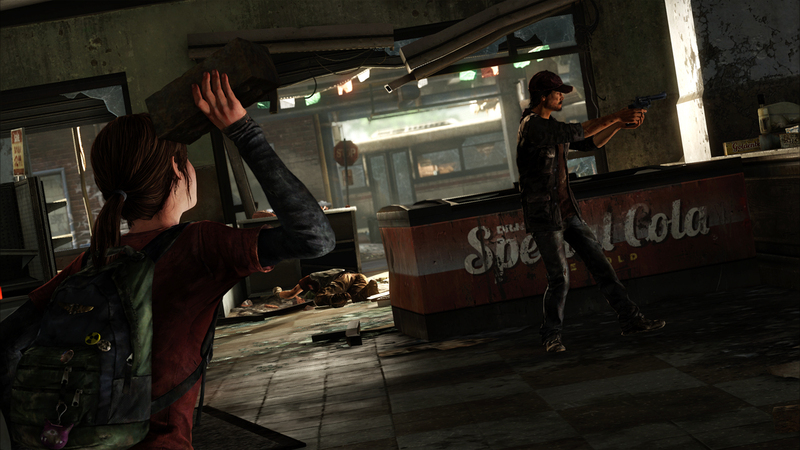 At the beginning of the demo one survivor feigns an injury in order to play on the sympathy of Troy Baker and his young companion, Ashley Johnson. Sympathy is something they can't afford. 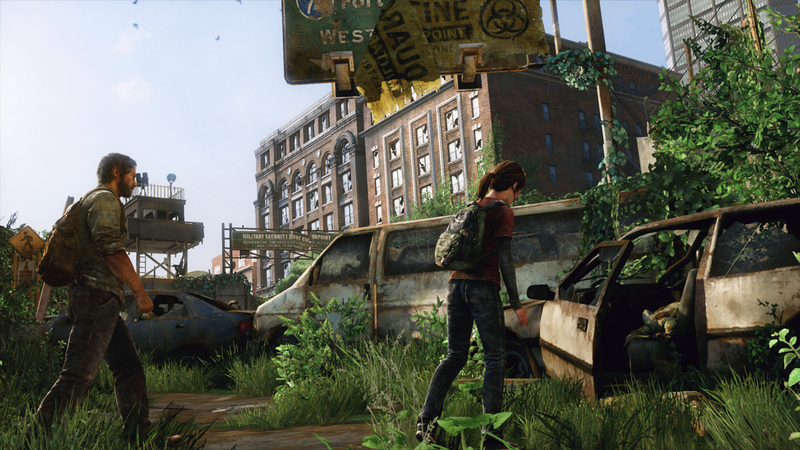 Check out the latest screens of The Last of Us here (some were released via Game Informer previously), and then hit up the PlayStation Blog for more survival tips. 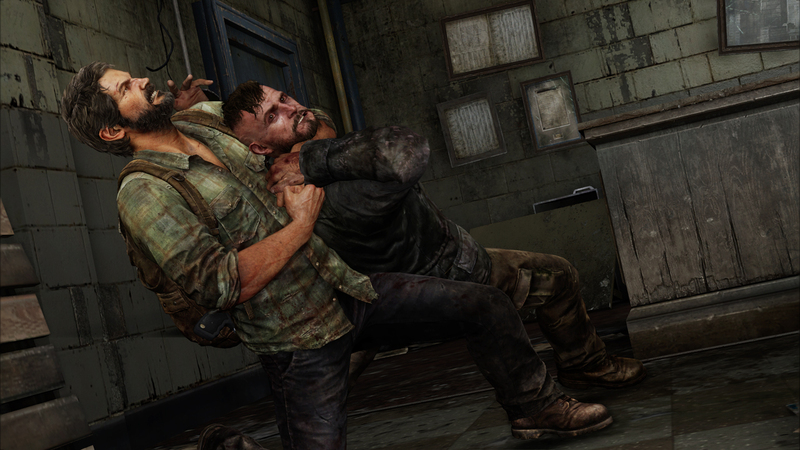 So will this all be a part of the scripted narrative or will this be a more open-ended gameplay element? 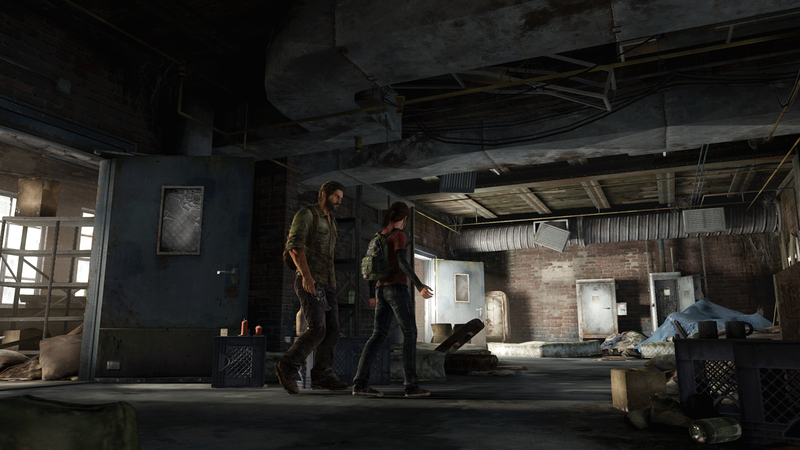 Even if this turns out to be as linear as Uncharted, it still seems like it'll be interesting.